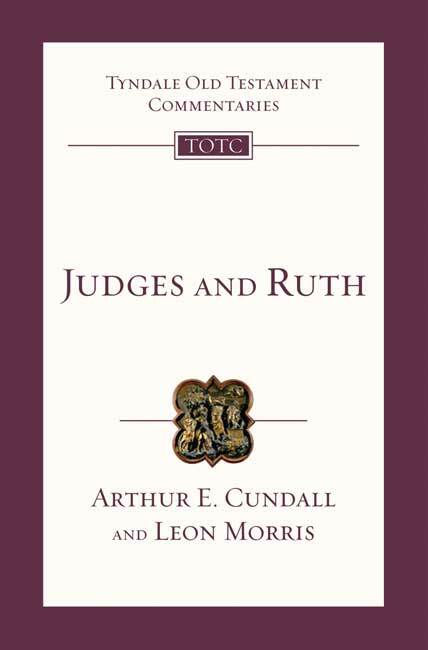 Judges & Ruth: An Introduction and Survey by A. E. Cundall; L. Morris was published by Intervarsity Press in September 2008 and is our 16694th best seller. The ISBN for Judges & Ruth: An Introduction and Survey is 9781844742622. Be the first to review Judges & Ruth: An Introduction and Survey! Got a question? No problem! Just click here to ask us about Judges & Ruth: An Introduction and Survey.